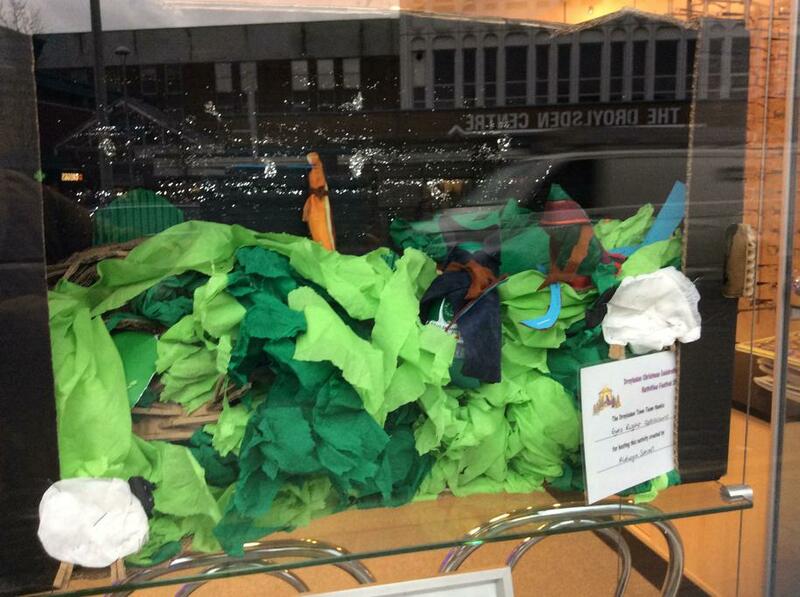 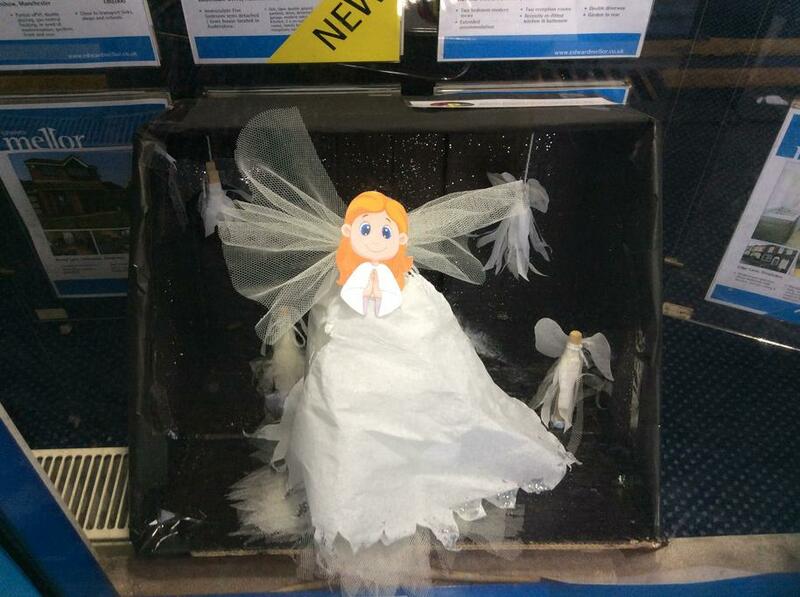 Have you seen Aldwyn's contribution to the Droylsden town team nativity window displays? 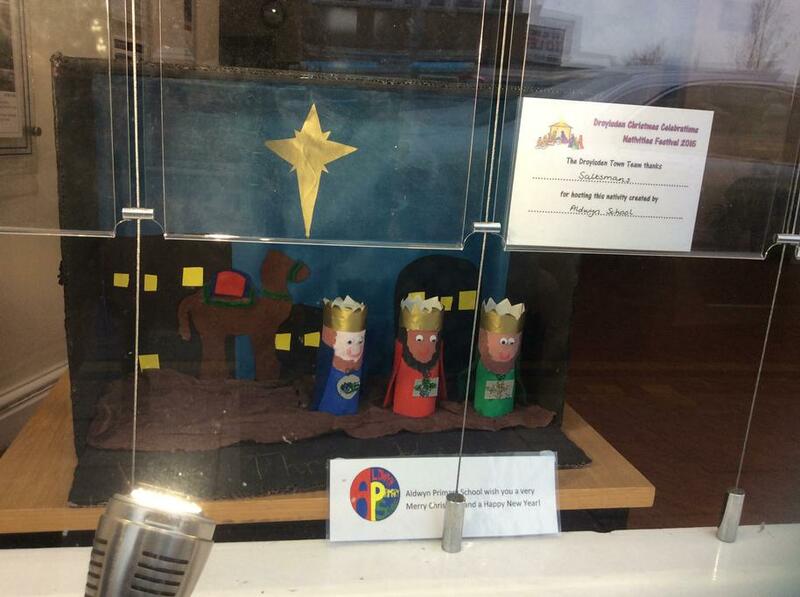 Each area of the school created a box depicting different aspects of the nativity story. 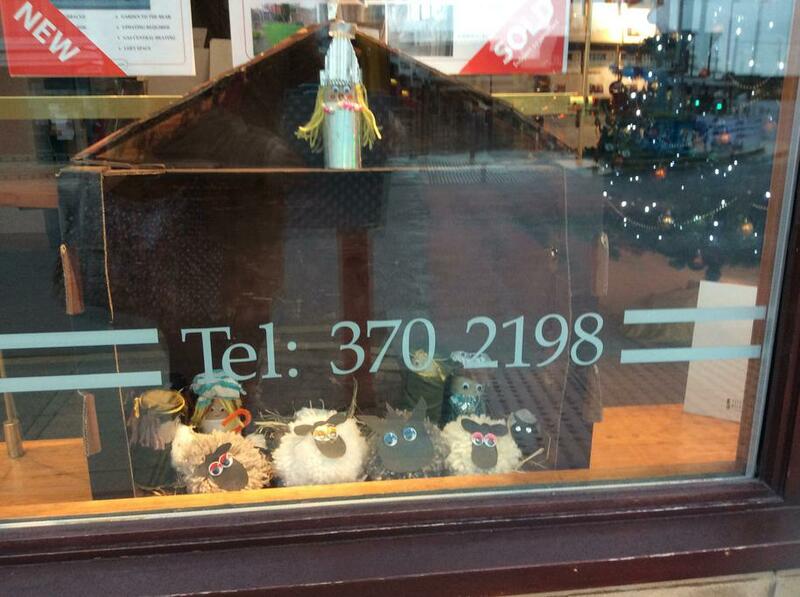 Our boxes are displayed along Market Street in Droylsden between Edward Mellor and Sleigh and Son.